In this week’s episode Lucinda Herring speaks with Joanna about: recovering our relationship with Nature is recovering our conscious relationship with death; trusting our intuition when planning for our end of life; other choices for after death care, more ecologically minded and more humane; a good after death is like a seed; allowing the river of grieving to move us forward; doing our work as a caregiver to ease the transition of dying; sacred listening in the moment of transition; transforming the fear around death; the sacred right to care for our loved ones after death; the Death with Dignity Movement; partnering with Nature when we die. Lucinda Herring has worked at the cutting edge of the green funeral movement for more than twenty years, beginning with others in the 1990s to quietly care for loved ones after death. 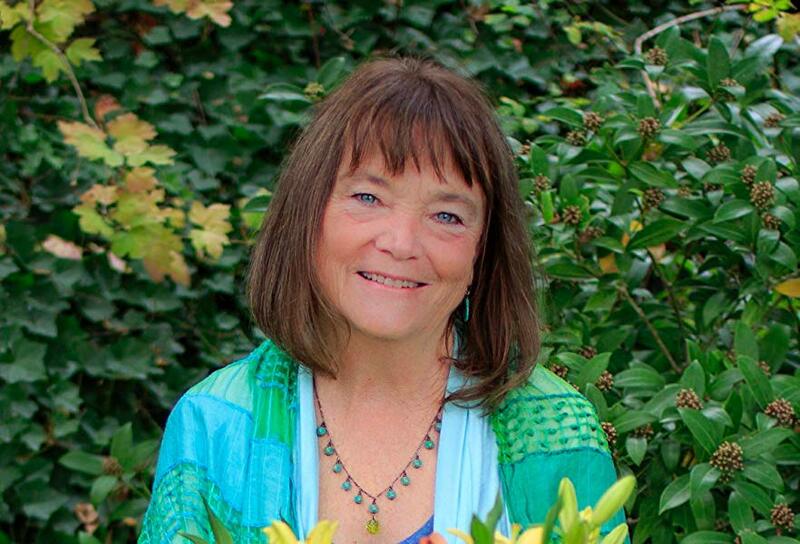 Today she is one of the leading voices for more healing and ecological ways to care for our dead. Herring is a home funeral/green disposition consultant and guide, an interfaith minister, and a licensed funeral director in the state of Washington. Her new book is “Reimagining Death: Stories and Practical Wisdom for Home Funerals and Green Burials”. Lucinda is also a storyteller and festival maker, committed to bringing art, beauty, ritual and celebration to all of life’s thresholds. She lives on an island in the Puget Sound, amongst people who love exploring and creating new paradigms and ways of being that can be of service to all.